(3.) 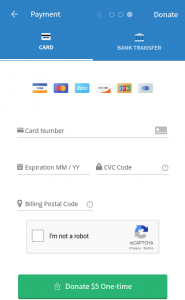 This is where you enter your credit card information. 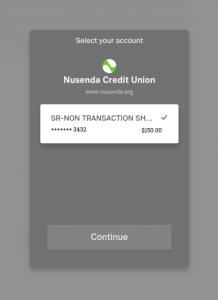 If you’d like to donate by credit card, fill out this window and click “Donate” at the bottom and skip to Step 10. 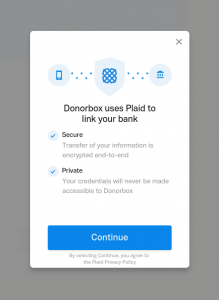 But if you’d rather pay by bank transfer (which reduces to almost nothing the fees that get deducted from your donation before it gets to us), skip to Step 4. (4.) 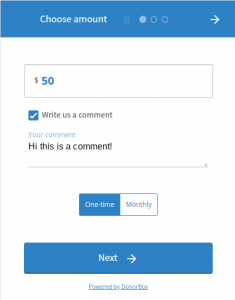 This is the bank transfer page. 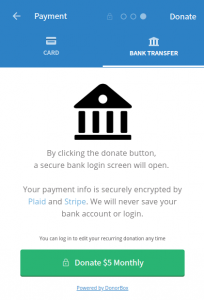 It’s telling you that the transaction will be managed by two companies: Plaid, helps you log into your online banking account via the HW page, and Stripe, which processes donations and sees to it that they get into our bank account. 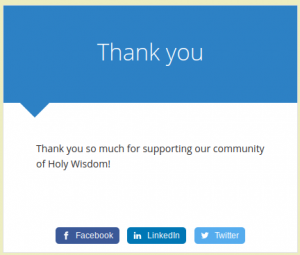 Click the “Donate” button to continue. (7.) 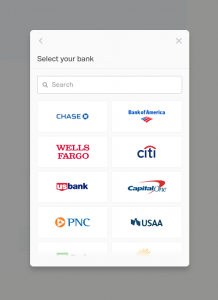 …or you can search for your bank. 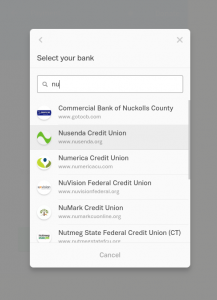 If you can’t find your bank, then unfortunately you can’t use the bank transfer feature. You can, however, still pay by old fashioned check or credit card. (8.) 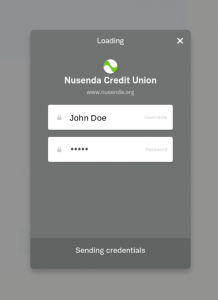 When you click on your bank, a login page will pop up. Use the same login credentials you normally use to access online banking. (10.) …the last screen. 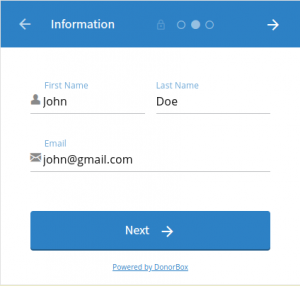 You should also get an email receipt of your donation. That’s all!